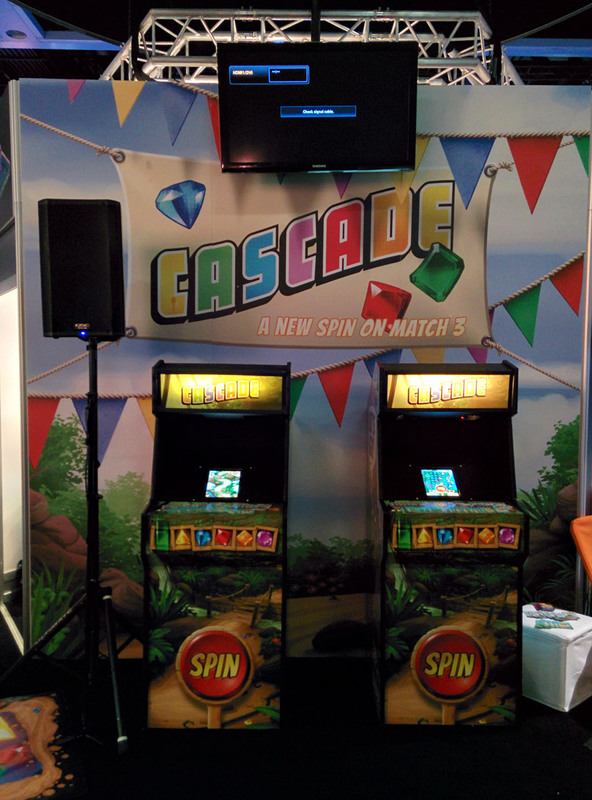 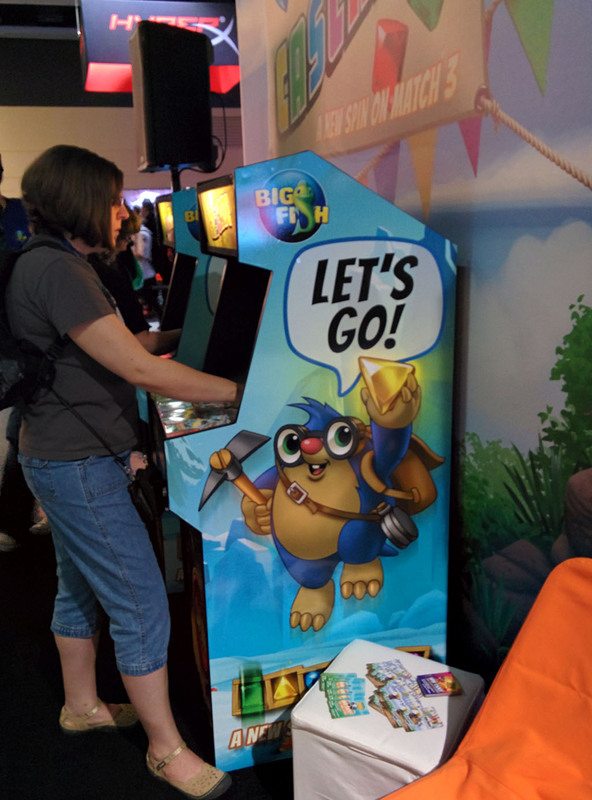 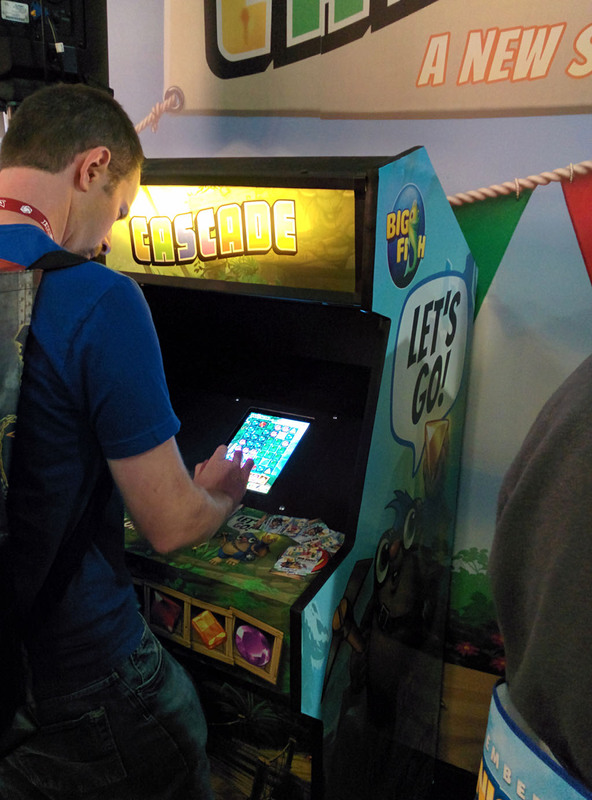 Cascade at PAX Prime 2014! 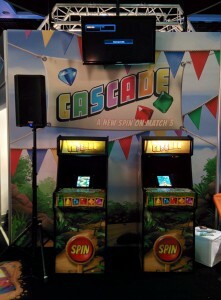 Cascade in some custom built old school arcade boxes! How fun is that? 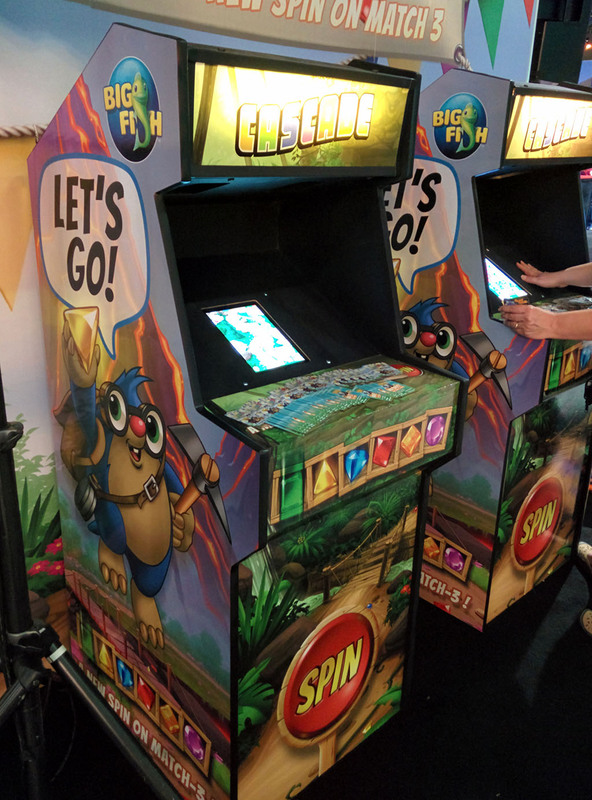 ← Cascade Wins Gamezebo’s Best 5 Games Of July!